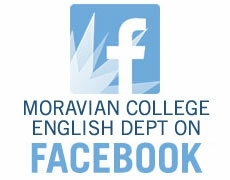 English Studies is one of the cornerstones of a liberal arts education and also offers a variety of approaches to specialized study. 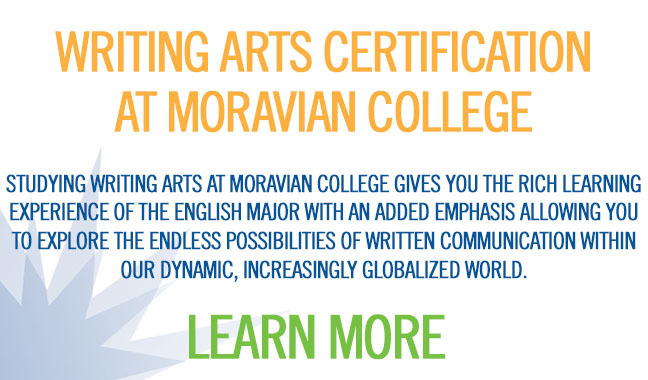 At Moravian College, students are invited to explore the rich, multi-dimensional nature of English Studies through their engagement with creative expression and the study of culture and history, linguistics, literature, rhetoric, theatre and performance, media, and writing. Excellent preparation for graduate study, the English major also helps launch the careers of writers, critics, lawyers, reporters, archivists, speech writers, editors, teachers, publishers, and researchers. My studies have been vital to my growth not only as an English student but as a person, as well. The extensive reading and writing I have done has enhanced my capacity for reflection and self-discovery and has changed my perspective on the world. I find that I incorporate the lessons I’ve learned into my life outside of the classroom, and I am passionate about perfecting and applying my writing and editing skills as I face the challenges ahead of me. 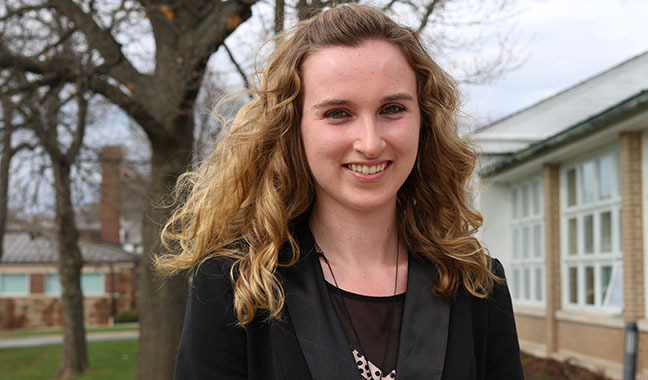 Click to read senior Keri Lindenmuth's creative nonfiction piece about her family's vacation to an old railroad town in the mountains of West Virginia. In this new program, students learn to be flexible, adaptable writers, ready to bring advanced writing, reading, and critical thinking skills to their personal and professional lives. 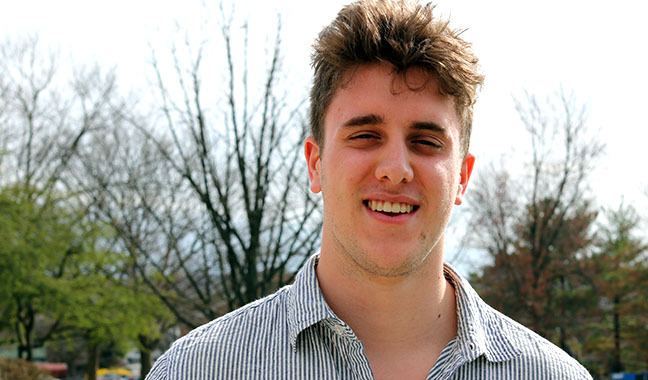 Browse the website Chris Hassay '17 created for his Digital Rhetoric and Writing class.